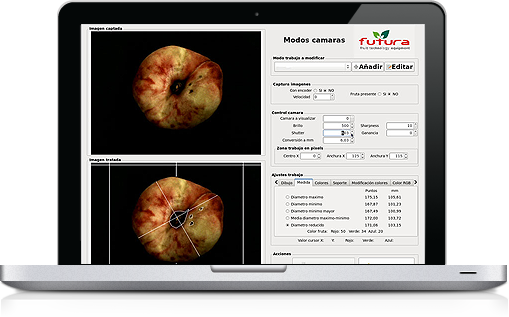 FUTURA takes care of the whole potato grading process, so as to preserve the quality of your products. In order to guarantee a perfect singulation of your potatoes and, as a consequence, a more efficient production, we developed two specific trolleys according to the different products sizes: pitch 114 MAX and pitch 152. They are designed to fit the shape of these tubers, prevent the overloading of more than one potato on the same trolley and maximize the line filling. The sorting options for potatoes are weight and size. 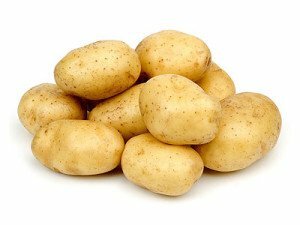 Depending on production capacity and type of packaging, your potatoes can be graded and sorted using Logika Central Discharge or Logical Lateral Discharge. Logika lateral discharge: on collection tanks. Processing, sorting, grading machines & lines for potatoes. 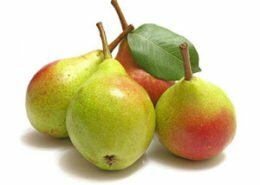 Remote diagnostics through modem, processing statistics, possibility to set the products outputs according to fruit number or weight. Labeling machine control, interfacing with traceability system, automatic device for trolley washing and cleaning, auto speed setting based on machine capacity. 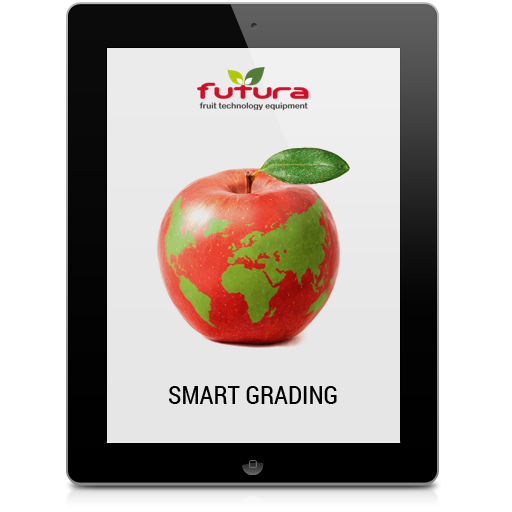 FUTURA grading lines will give you the unique possibility to check your sorting equipment simply by using your tablet and smartphone. In Futura we do not work only for the quality of our products, but also to the ease of use for our customers. This is why we decided to maximize the benefits offered by the “smart world” creating application which give the possibility to monitor the operation of the line straight from your tablets and smartphones. Futura grading systems also include the possibility to receive assistance straight from our staff thanks to remote connection. Futura staff will connect and work on your Futura grading software, solving your problems quickly and efficiently. 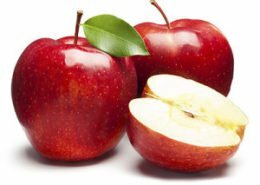 Our electronic grading systems can optionally sort fruit according to weight, size and colour! Futura electronic grading systems are the perfect combination between experience and innovation. Thanks to our experience, we have a deep knowledge about our costumers needs, while innovation inspires us to find new solutions and achieve top quality levels of precision and accuracy. 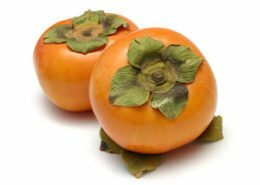 Futura engineers are well aware that fruit and vegetables sorting is today tightly linked electronic technologies. 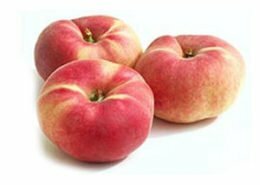 Our electronic grading systems can optionally sort fruit according to weight, size and colour. The efficiency of our machines is not our only concern: we believe that it also important for them to be user friendly. In fact, our computers are characterized by a simple and intuitive graphical user interface with plenty of functions, such as products traceability, remote connection with Futura staff for support and assistance and direct connection with smartphone and tablet. If you wish to know more, please visit the page dedicated tour electronic graders.